We can build pallets in just about any size or configuration with small or large weight capacity. This can be done from new lumber, recycled lumber, or a combination of both. 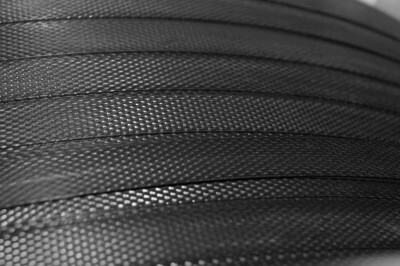 Plastic pallets do not contain any nails or staples that could cause damage to product or personnel. They can also be exported without heat treatment. Type and amount of material will determine dynamic load capacity. 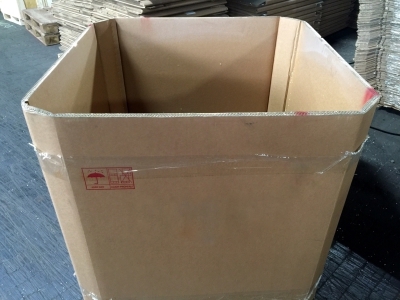 The usage will determine the style of plastic pallet needed for each application. 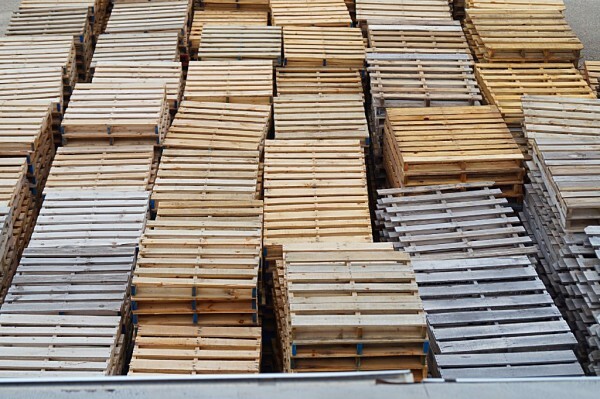 Presswood pallets are manufactured in one piece from wood fibers and synthetic resin. 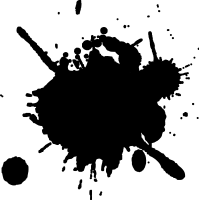 They are nestable, strong, and do not contain any nails, staples, or sharp edges that could cause damage to product or personnel. These pallets are perfect for bulk bags. 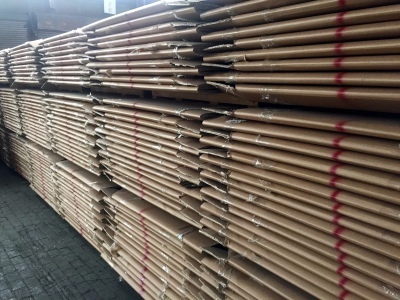 Inca pallets are ISPM-15 export ready and a certificate is issued with each order. 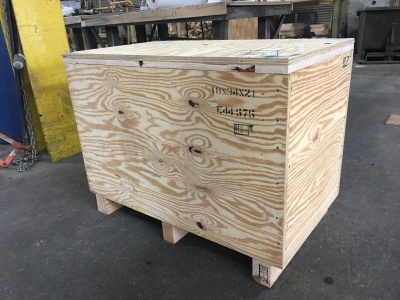 CCP&C can manufacture crates from new lumber (hard or soft) and made-to-order in just about any specific size, configuration or application. We can have them ready for domestic shipments or heat treated for export. Go to our Contact Us page and let us know what you are looking for! Here at CCP&C we have our own kiln onsite and we are certified through Timber Products Inspection's Heat Treatment Program. 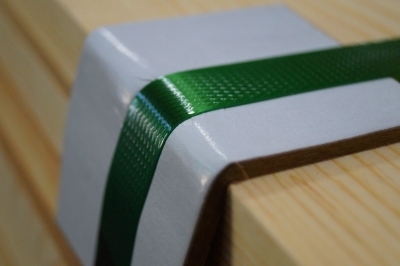 This program is accredited by the American Lumber Standard Committee's ISPM 15 guidelines for regulating wood packaging material in international trade. We can assist you in removing or dropping off unwanted pallets at our location (wood, plastic, or INCA). We can salvage most of these pallets and will even pay for reusable pallets (depending on size and condition). Pallet recycling helps the environment by providing an outlet for these pallets which otherwise might end up in landfills. All un-repairable pallets are stripped for the reusable lumber. Anything that cannot be used is ground up for mulch. Depending on your operation, a pallet repair program might be a great way to save money and natural resources! 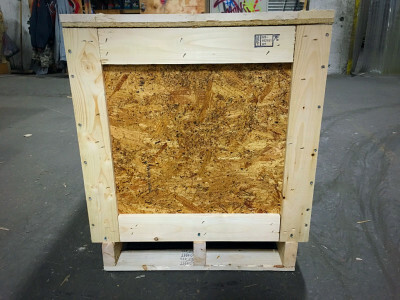 If your facility recieves product on the same size and style pallet it ships out on, chances are there are broken pallets around your facility that could be used if they were repaired. CCPC will pick them up, repair them, and return them to you. Since it's your pallet you only pay for the repair, not the whole pallet.